Achieving a Pain-free Lifestyle Though Regular Chiropractic Care. 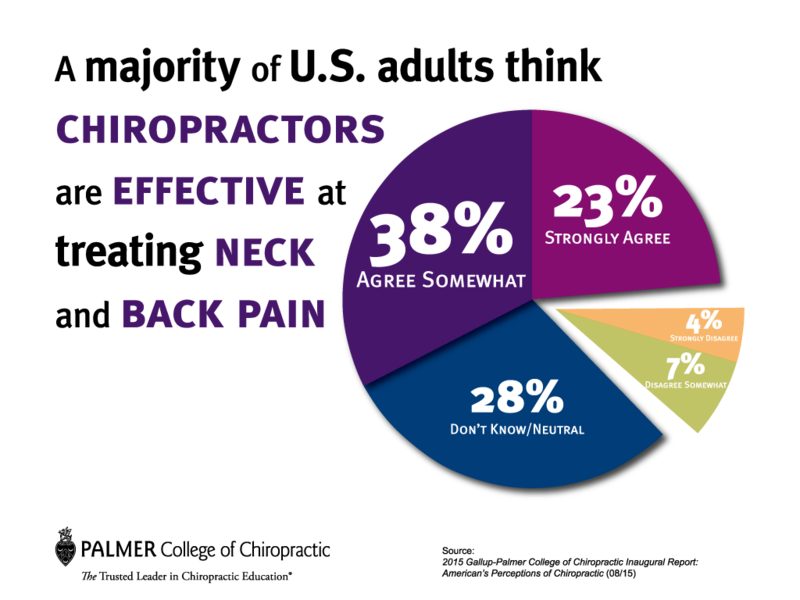 Chiropractic care works around the principle that the relationship between the body’s structure and its function affects health. 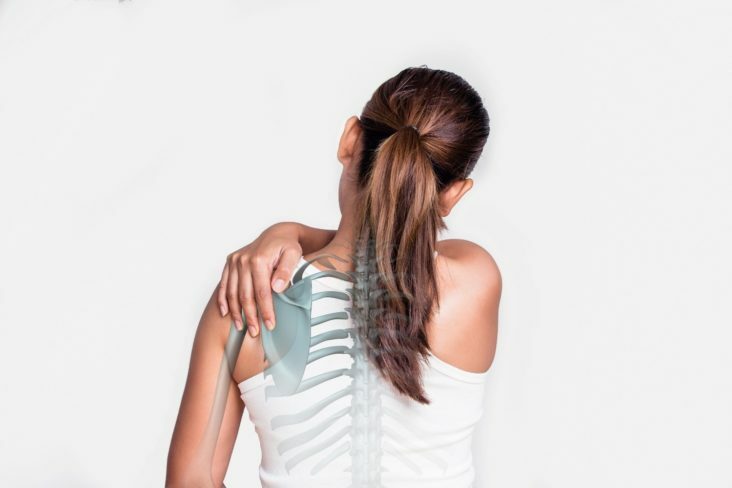 The spine not only acts as the main support for our body, it also protects the spinal cord, which connects a large part of the peripheral nervous system to the brain. This is why a minor injury to the spine or overuse of muscles can significantly alter a body’s strength, sensation, and performance. 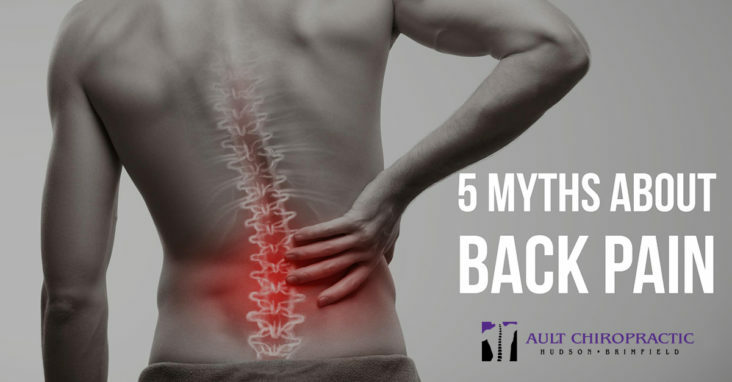 The rise and advancement of chiropractic treatments over the last decade coincides with the growing prevalence of chronic low back pain and other muskoskeletal conditions. 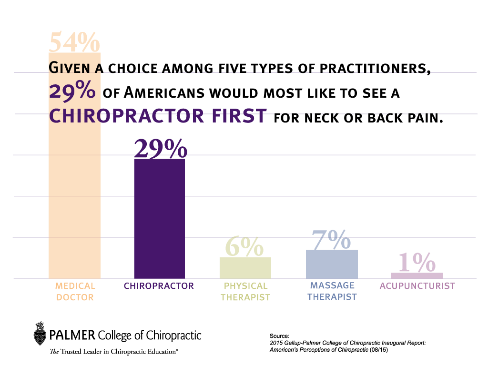 Spinal manipulation or correction is the most common treatment sought by patients in the US. This has prompted researchers to study the effectiveness and safety of such treatments, and the most recent finding is that regular chiropractic care plays an important role in restoring health. 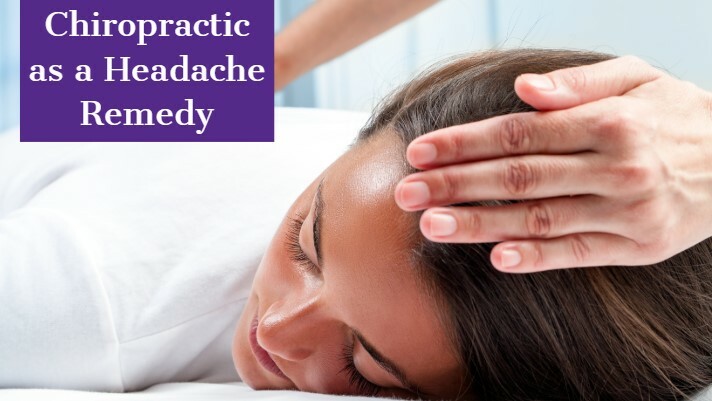 A study conducted by the National Institutes for Health (NIH) reveals that spinal manipulation or mobilization is an effective treatment for adults with acute, subacute, and chronic low back pain, migraine, and cervicogenic headache and dizziness. It also proves to be an effective treatment for several extremity joint conditions. Thoracic manipulation also offers healing benefits to people with acute or subacute neck pain. When enhanced with other soft tissue techniques and therapeutic exercises, manipulative treatments can effectively correct an injury and restore the body’s optimal function. Maintenance care also prevents minor injuries from becoming permanent and allows for improved posture, enhanced function, and better endurance and athletic performance. A substantial body of literature exists to support the safety and effectiveness of chiropractic care. Advanced tools and methods are in place to make treatments more cost-effective and comfortable for patients. The literature also states that a manual correction approach proves to be the most effective approach to chiropractic spinal manipulation. The Insight Subluxation Station is a surface EMG (electromyography) technology also widely used by chiropractors to properly diagnose a condition and develop a personalized care plan for each patient. 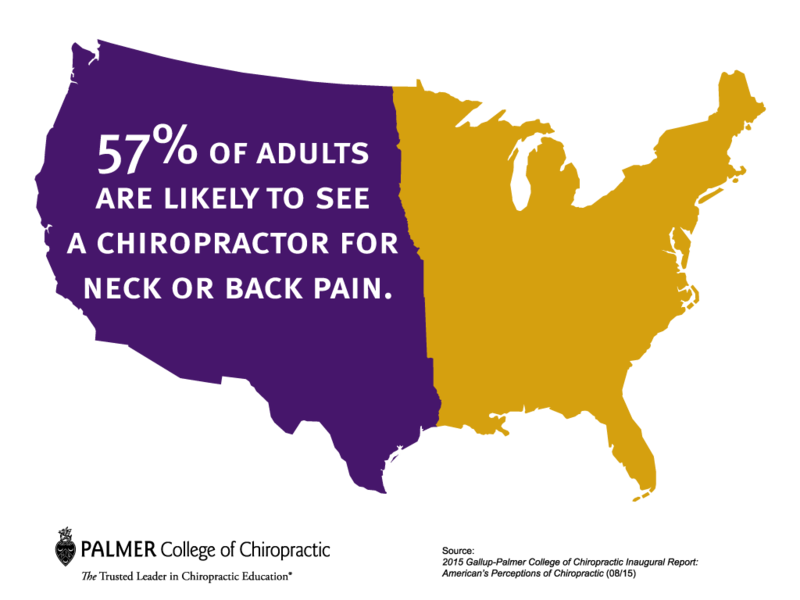 A holistic approach is common among advanced chiropractic maintenance care. In addition to a personalized treatment program, practitioners would suggest other rehabilitative exercises and soft tissue therapies, as well as dietary and lifestyle modifications. 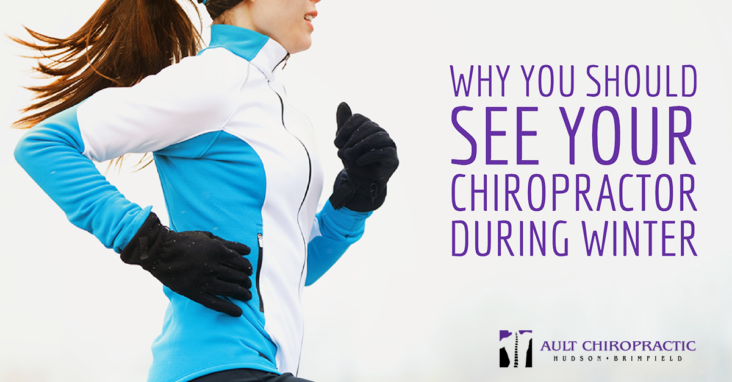 Practitioners at Ault Chiropractic of Hudson and Brimfield stress that regular visits to a chiropractor helps ensure the continued health of your muskoskeletal system so you can engage in the activities you love. Long-term care also helps you avoid future aches and pains, as your chiropractor can detect and correct minor misalignments before they become symptomatic. Millions of Americans suffering from joint problems and chronic pain dream of having a pain-free life. While medication therapies offer quick fixes to these problems, routine chiropractic care offers long-term relief. 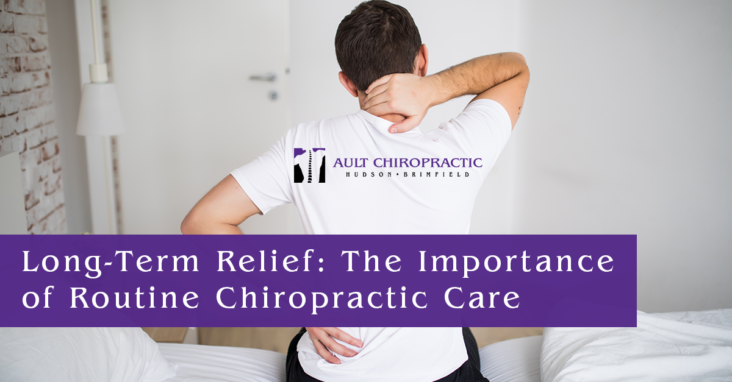 Chiropractic care does focus on protecting and enhancing the communication pathways of the spinal cord and nerve roots, thus safely managing pain and a range of conditions without the use of drugs. Sep 20 Comments Off on Are School Sports Affecting Your Child’s Physical Development? School is back in session! While focusing on school work can exhaust your child’s mind, school sports are also taking a toll on their body. Participating in school sports allows your child to exercise and stay active, but it can come at a price if you are not careful. Youth sports can physically strain your child’s developing structure and can affect their growth. Fortunately, with the proper education and preventative measures, you can lessen sports-related injuries to your child, and let them get back to enjoying their games! 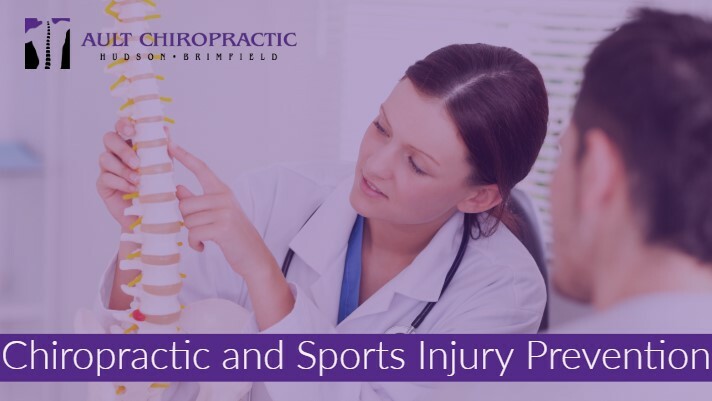 A study of athletes by the Journal of Chiropractic Research and Clinical Investigation concluded that athletes who received 12 weeks of chiropractic care exhibited 30 percent improvement in reaction time, versus a group with no chiropractic care. More than 3.5 million children ages 14 and younger get hurt annually playing sports or participating in recreational activities. More than 775,000 children, ages 14 and younger, are treated in hospital emergency rooms for sports-related injuries each year. Most of the injuries occurred because of falls, being struck by an object, collisions, and overexertion during unorganized or informal sports activities. According to the CDC, more than half of all sports injuries are preventable. Overuse injuries are responsible for nearly half of all sports injuries to middle and high school students. Younger athletes are more susceptible to injuries because they have slower reaction times than adults, they are less coordinated, and they are still growing and developing. Many injuries result from overuse, which comes from placing stress on the musculoskeletal system. 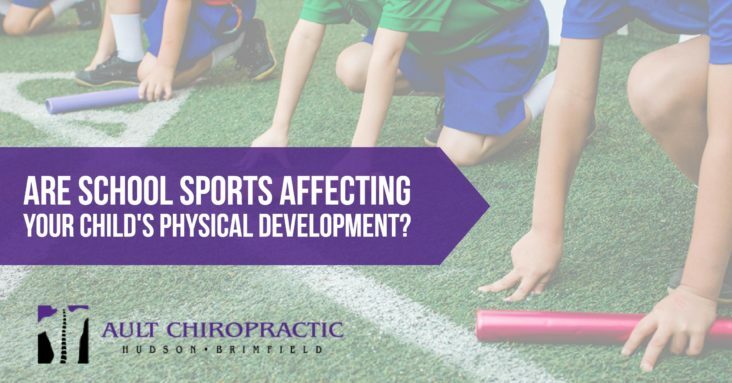 Seeing a chiropractor when involved in youth sports helps prevent injuries and/or manages existing injuries while improving athletic performance. 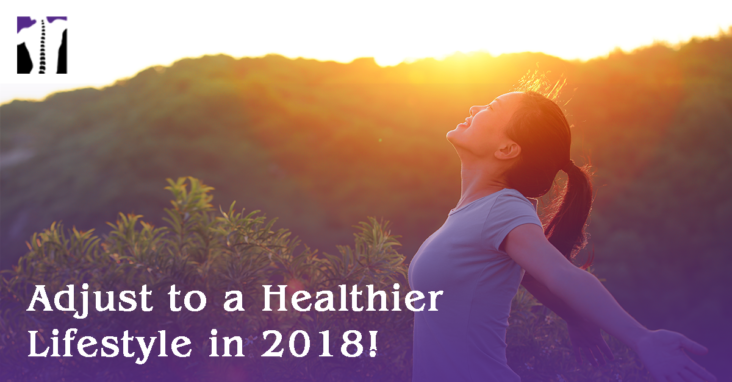 The chiropractic physicians at Ault Chiropractic can educate you and your children on wellness techniques as well as biomechanical injuries and their treatment options. Implementing routine chiropractic care throughout sports-related activities can decrease neck and back pain and will allow your children’s joints to function better in the activities that they love. Always wear protective equipment correctly. Make sure your coach is properly training your kids (only 1 in 5 coaches of youth teams of children under age 14 say they have been properly trained). Drink plenty of water and eat well-balanced meals. Stretch and warm-up accordingly before practice and cool-down after practice. Get plenty of rest and avoid being overworked. Work on managing the mental stress competitive sports can cause. Be sure to keep you kids in prime playing condition and encourage you to add chiropractic to your child’s training schedule! Also, Drs. Robert and Rebecca Ault are Certified Chiropractic Sports Physicians, which makes them uniquely qualified chiropractic physicians. They are experts in helping your children with their sports injury and wellness needs. Make an appointment for your athlete at our Hudson Chiropractic Office or our Brimfield Chiropractic Office here.